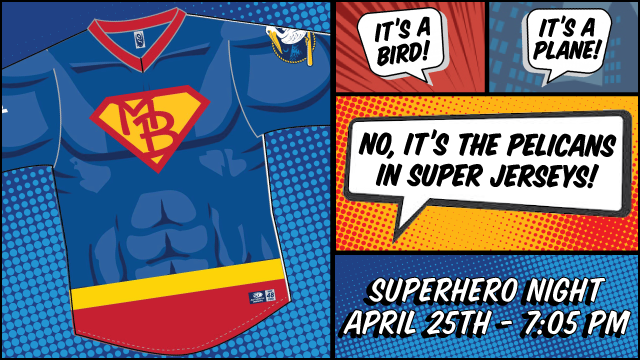 MYRTLE BEACH, S.C. (MARCH 19, 2015) - The Myrtle Beach Pelicans, the Class A-Advanced affiliate of the Chicago Cubs, will host the third annual Special Olympics Night in conjunction with Superhero Night as part of "Geekend" on Saturday, April 25 at TicketReturn.Com Field at Pelicans Ballpark. This season, the Pelicans will wear unique superhero-themed uniforms that will be auctioned off to benefit the Special Olympics as well. 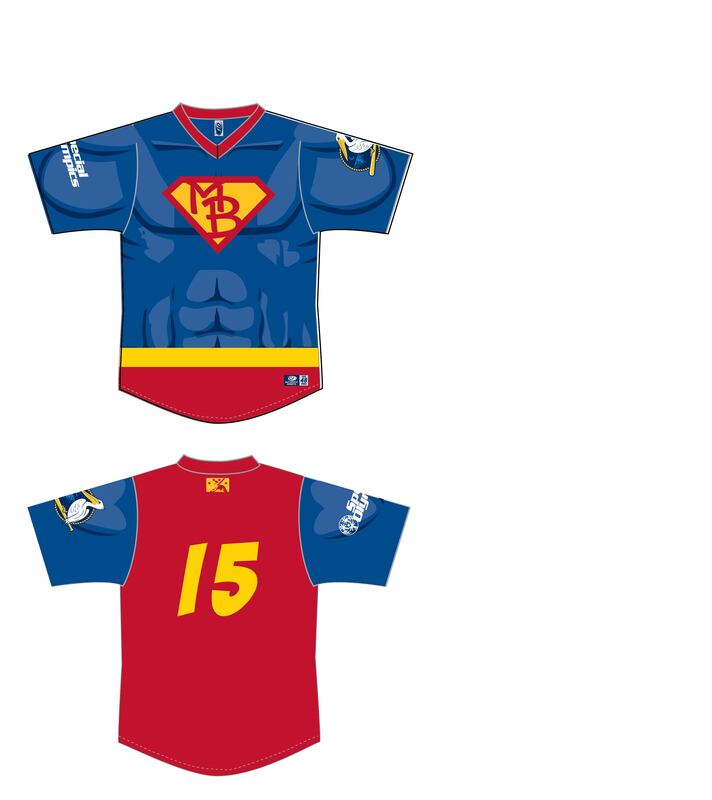 This marks the second time that Special Olympics Night will overlap with Superhero Night, although it is the first time that the Pelicans will wear superhero-themed series on this night. "The superhero theme is a natural fit for Special Olympics Night," remarked Pelicans Senior Director of Community Jen Borowski. "All the Special Olympics athletes are superheroes in my eyes." "This is a real passion for many of us here locally in law enforcement," remarked Lance Corporal Felix Cruz, who is part of the LETR, which runs a handful of events in the area to raise money for Special Olympics. "We want to get as many people out there to the game as possible to help raise money for the Special Olympics. The money allows athletes locally, regionally, and nationally to train and compete in Special Olympics events, and without the financial support, many of the Special Olympics athletes would not be able to do so."